Japan’s Sony Corp will release as many as six smartphone games in the next financial year, hoping that its own gaming franchises can replicate the success of console rival Nintendo Co’s Pokemon GO. The upcoming titles will free up some of Sony’s popular gaming franchises, such as Everybody’s Golf, from PlayStation consoles to make them available on Apple Inc’s iOS and Google’s Android mobile platforms. An aggressive push into the rapidly growing segment is seen as a necessity for Sony as its games unit has emerged as the group’s largest profit contributor following an overhaul of the group’s consumer electronics business. Sony revealed on Wednesday a total of 10 mobile gaming titles it is working on, including those to be released in the financial year starting in April. The 10 titles include PaRappa the Rapper and Arc The Lad. They will be available initially in Japan and eventually in other Asian countries, Tomoki Kawaguchi, executive director of Sony’s mobile gaming unit, told reporters. The announcement comes before Nintendo debuts its game franchise Super Mario Bros on Apple’s iPhone next week. While disappointing sales of Wii U consoles helped push Nintendo into mobile gaming, Sony has been a decisive winner in console gaming with over 40 million PlayStation 4 sales, almost double the sales of Microsoft Corp’s XBox One. But Sony is facing the increasing threat from mobile in countries such as Japan, the world’s third largest game market where mobile gaming accounts for more than half of the $12.4 billion market, according to games research firm Newzoo. Sony has launched some games for smartphones through its music entertainment unit but failed to fully introduce mobile gaming to its PlayStation business. Analysts doubt Sony’s chances of major success in mobile gaming, citing a lack of powerful characters like Nintendo’s Super Mario and Donkey Kong, which have achieved widespread appeal globally. 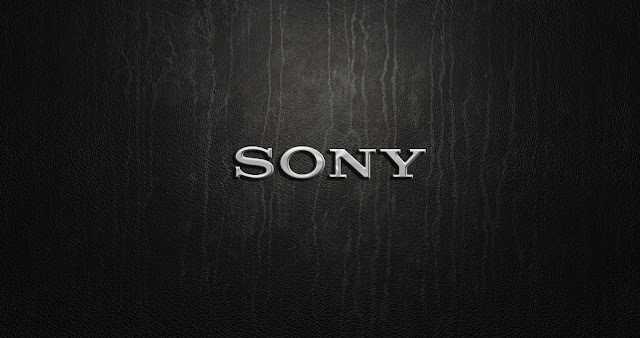 “Sony, unlike Nintendo, has failed to invest consistently in its intellectual property, due partly to the company’s recent focus on profits,” said Hideki Yasuda, an analyst at Ace Research Institute.